Selecting which cheese to try next is always a fairly random occasion. Sometimes I like the name (Baron BIGOD! ), sometimes I like the history (Single Gloucester PDO), sometimes I feel guilty about not eating cheese from a particular area (Teifi) and sometimes, if I am feeling particularly organised, I try and tie it in to an occasion (Caboc). But, feeling devoid of inspiration a few weeks ago, I put out a plaintive call on Twitter for cheese suggestions. 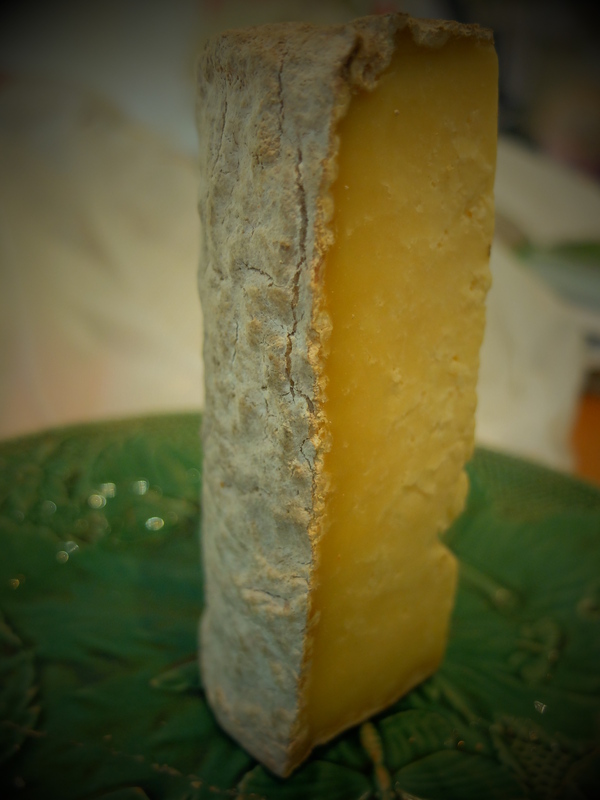 One was from someone who works at Neal’s Yard Dairy who suggested Cotherstone because ‘It’s a great cheese, often overlooked and pretty rare…May not be around for ever either. 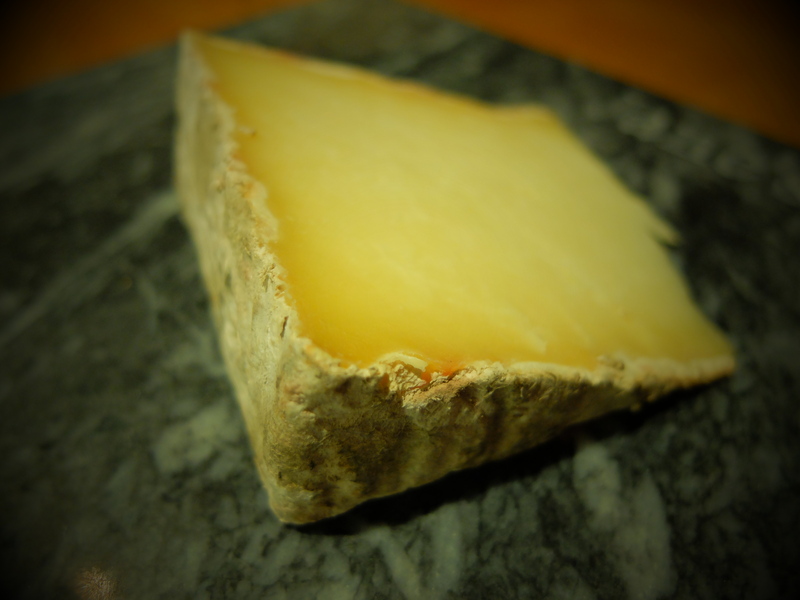 Go grab some!’ I then heard it described as ‘the closest that British cheese-making has to a living fossil’. All in all, it sounded like a cheese to hunt down.